The first time I ever tasted lemony chicken piccata was on my second trip to Italy. It was in Vatican city at a little Italian restaurant where our tour group ate the meal family style I’ve enjoyed this dish every since. Starts with some melted butter in a pan. This will be used to cook the chicken. I dreged the chicken in some flour, salt and pepper. Then into the pan to brown. Once browned, they were taken out of the pan and set aside. Time to make the sauce. To the pan, with all the brown bits of flavour goodness, I added fresh lemon juice, white wine and capers. Perhaps this isn’t a true piccata. I added a hint of dijon for some extra tang. I let it simmer for a bit, then added the chicken back to finish. Once the chicken is cooked through, I always use a meat thermometer, the chicken is ready to be plated. This instance, I paired with with some pasta. I think this attempt at cooking came after watching an episode of You Gotta Eat Here. The host was at a restaurant where the chef was making stuffed chicken breast. I thought to myself, I feel like making that. So then the question became what did I have in my fridge that I could use to make stuffed chicken? Well, obviously I had chicken. 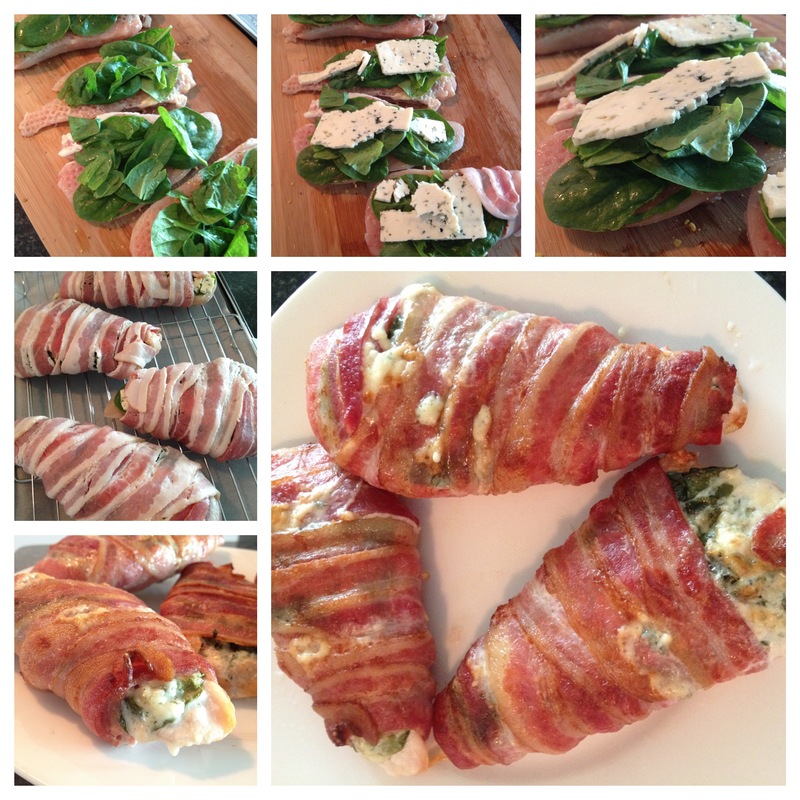 I also had some spinach, blue cheese and bacon. I thought what great ingredients to use as stuffing! 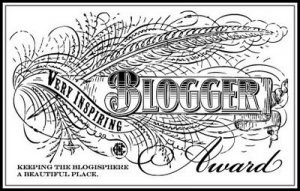 Well, one thing about me is that as much as like to play girl scout and be prepared and ready with a plan, I do often times change my mind last-minute. And that is what happened in this case. Stuffed chicken turned into bacon wrapped chicken. The first thing I did was slice the chicken breast in half and with a mallet, flatten it slightly. I then seasoned with salt and pepper and layered spinach leaves down. On top of the spinach, layer some blue cheese. Now the fun part, wrapping it all with bacon. 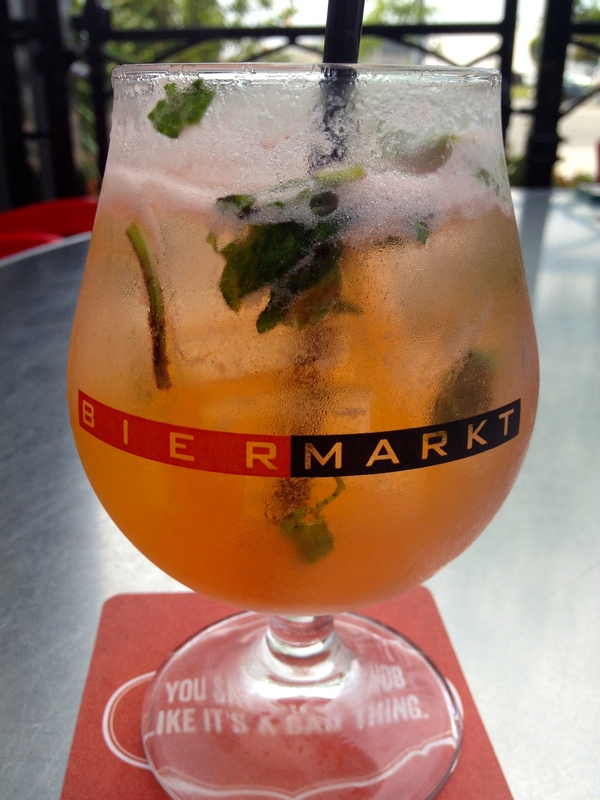 Did anyone know that Bier Markt served brunch? Well, they do. I had no idea and was pleasantly surprised at what was on the menu. Since discovering brunch at the Bier Markt, I have graced their tables twice now. I’m all about brunch! 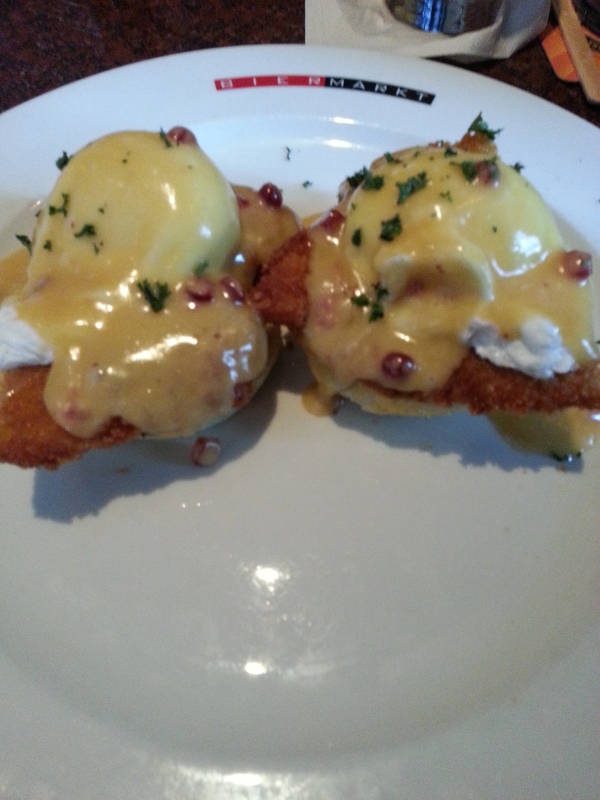 Round One, ordered the Benedict schnitzel – two poached eggs, panko-crusted chicken cutlet, English Ale muffin, lingonberry hollandaise paired with an orange biersicle – Erdinger Weissebier, Galliano, blood orange soda or adult orange as I like to call it. What I loved most about the food was the perfectly made schnitzel. It was so nicely breaded and fried, not greasy. 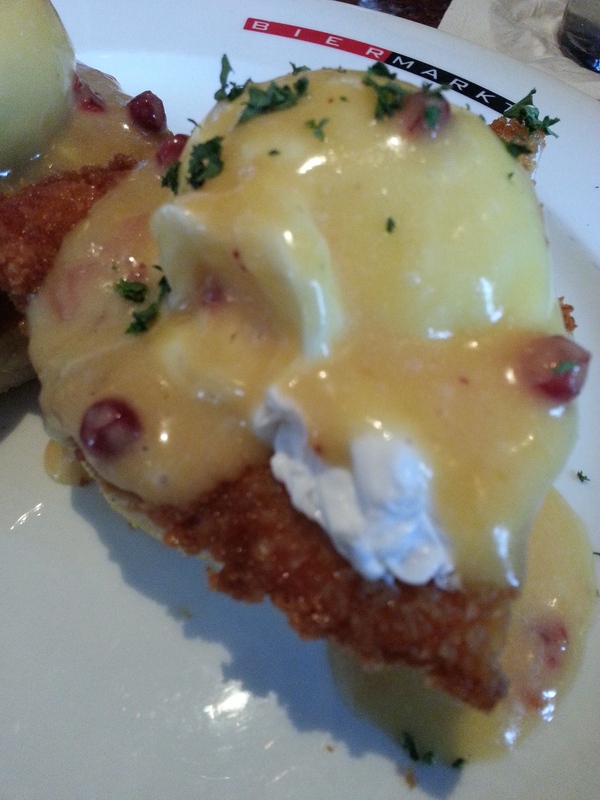 The lingonberry hollandaise was creamy and I really enjoyed the sweetness of the berries. When I finished eating, I was already craving it again. It was this craving that made me decide to go back for another brunch. 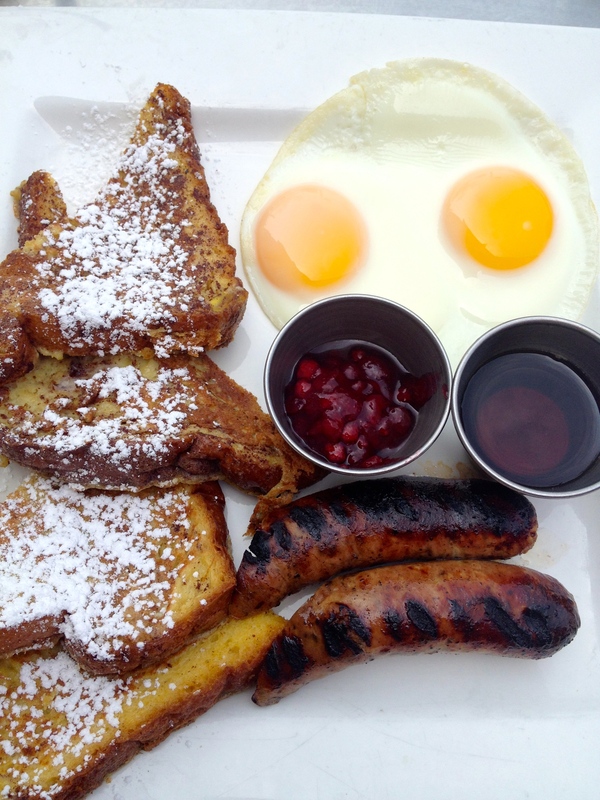 But then, I went over the menu again and the brioche french toast which comes with two sunny side up eggs, apple sage sausage, warm maple syrup, preserved fruit compote. 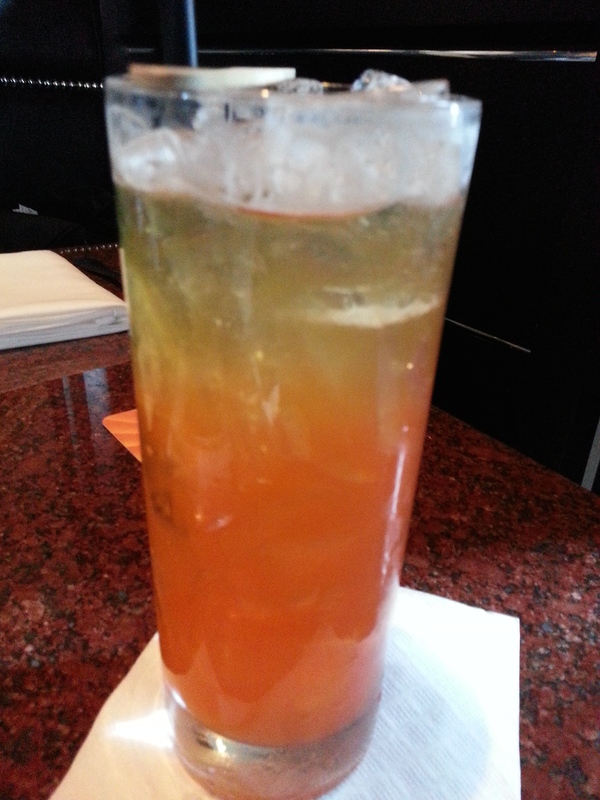 For a drink, I went with the swedish mojito – Somersby Apple Cider, strawberry coulis, fresh mint and Swedish berries. The french toast tasted great. A hint of cinnamon and sweetness in the egg batter. The sage apple sausage paired up nicely with the lingonberry fruit compote. I won’t lie, I secretly hoped it would taste like the apple sausages I had discovered in Mesa, Arizona. Sadly, not close at all, but still delicious. The swedish mojito was dangerous, tasted like juice and the alcoholic kick was well hidden. A great summer patio drink. If I had to pick between the two meals, I would go with the schnitzel. Something about all the flavours and textures makes me keep wanting more.